From The Fort to C-5 to getting lost in Pasig to Greenhills....October 22, 2010 is now one of the memorable nights of my life. *naks, charot* Cha and I managed to make it in Greenhills *almost* at 8pm. But, lol, concerts here never start on time. It took around 2 hours later before the show finally started. Good thing Music Museum is a place where you could drink beer (PHP80 WTF)while watching concerts. 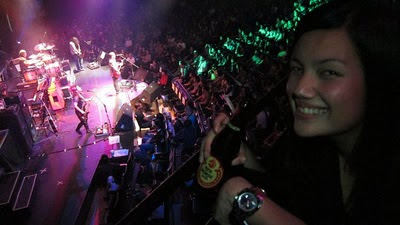 Aaaaah, I imagine people gulping down San Mig Pale Pilsens while watching Janno Gibbs live. Steady. 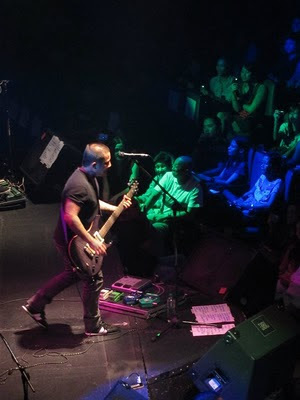 The concert began with a docu/interview where people say how much they love Urbandub blah blah blah. 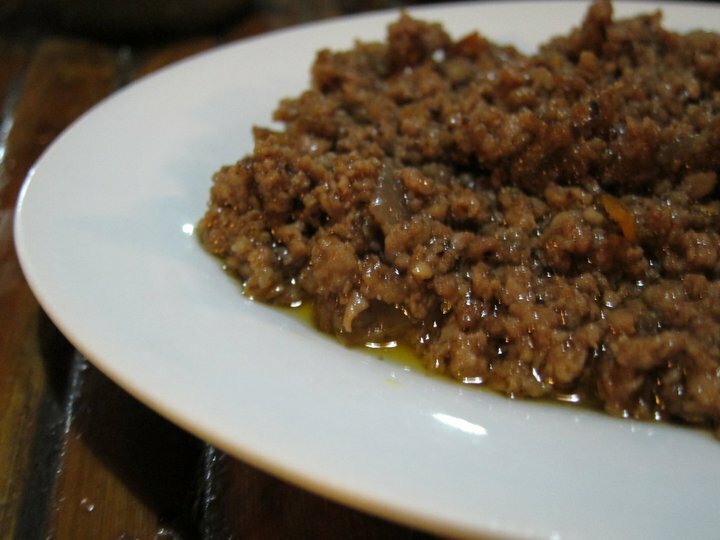 Parang yung mga pinapakita sa ASAP kapag birthday specials. Okay naman, Kamikazee was goofing around like lolers. Hihi. By the way, we were seated at the Orchestra section, leftmost, front row. 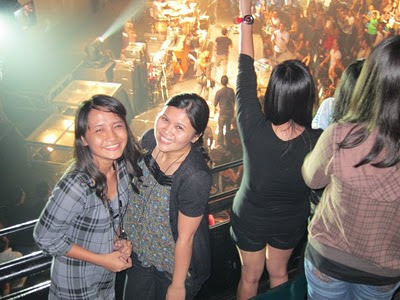 Good thing me and/or my red horse beer didn't fall on a random unsuspecting Php900 ticket-holder. Tumutrobol omg. I can't remember the exact set list but they played most of my favorites--No Ordinary Love, Soul Searching, Gone, New Tattoo, Cebuana, Quiet Poetic, and Sailing which was their last "more!!!!" song. To complete the night, we had a Behrouz after-concert nom. Teaser Poster for Urbandub's Major Concert!! !